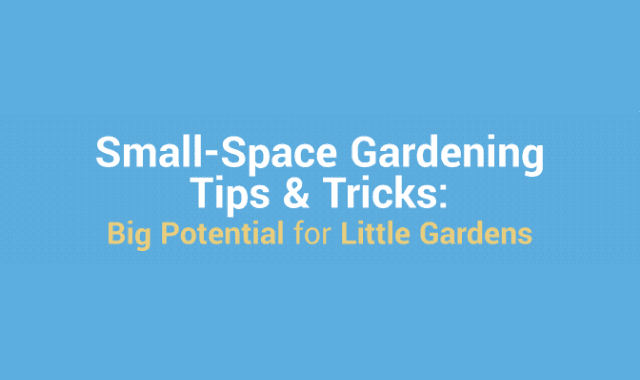 Small-Space Gardening Tips and Tricks #Infographic ~ Visualistan '+g+"
Gardeners who live in urban or suburban areas often become discouraged by what they perceive as less-than-enough planting space. I promise you that this is an unnecessary worry. In fact, it’s often easier to create the “wow” factor in a smaller garden, especially of you take advantage of some simple design principles.